Kids are full of curiosity and electronic devices such as smartphones and tablets easily grab their attention. Why not transform your smartphone into a platform for learning? 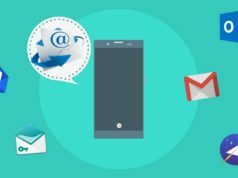 There are many Android apps in the Play Store that can help your kids to cultivate creativity and develop analytical skills. We have compiled a list of best educational apps for kids that parents should check out. 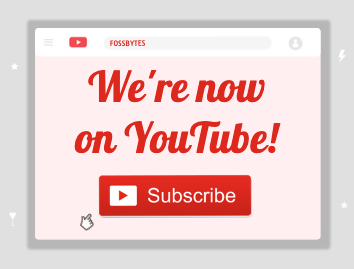 YouTube Kids is the official YouTube application that is designed as a kid-friendly app to explore the world through online videos. It covers various topics that include kids shows, music, videos, channels, and playlists. Adults can set a timer for how long their kid uses the app and also restrict various searches. It allows users to create up to eight different kid profiles, each with varying preferences and video recommendations. Also, it comes with Chromecast support so that your kid can watch it on TV. The app is free and contains ads. 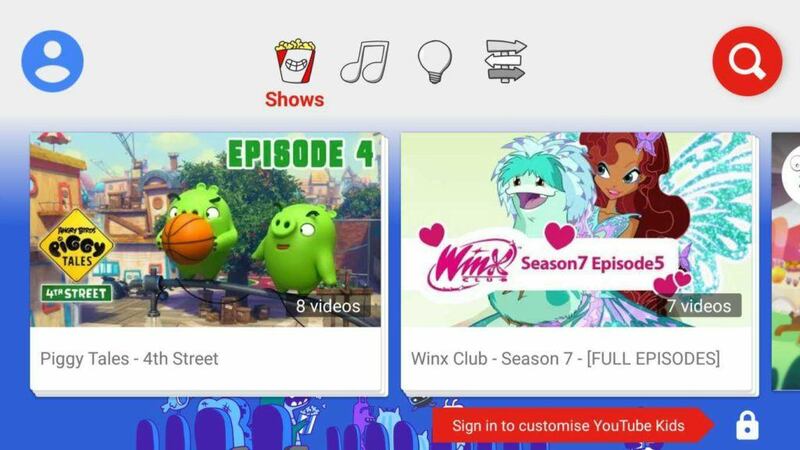 With the YouTube Red subscription, you can enjoy the ad-free experience on YouTube Kids. 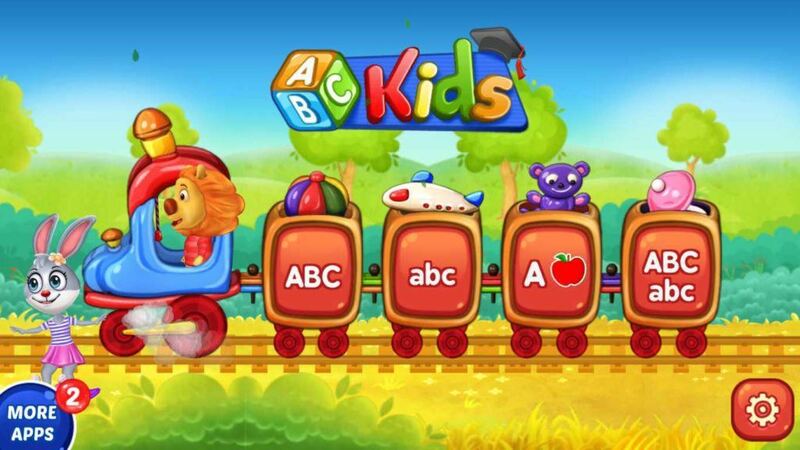 ABC Kids is one of the best learning apps for kids that makes learning fun for children. It has a series of ABC tracing games, phonics pairing, fun letter matching exercises, etc. There are also uppercase and lowercase letters to trace, listen to, and match. The app is perfect for any toddler, kindergartener, or preschooler. Kids can even collect stickers and toys as they complete the tracing games. It also permits the adults to customize the settings to engage Teacher Mode and look at report cards. Also, the interface is smartly designed that makes it harder for kids to exit the app. It is one of the best educational apps for kids. The app is free from in-app purchases and third-party ads. 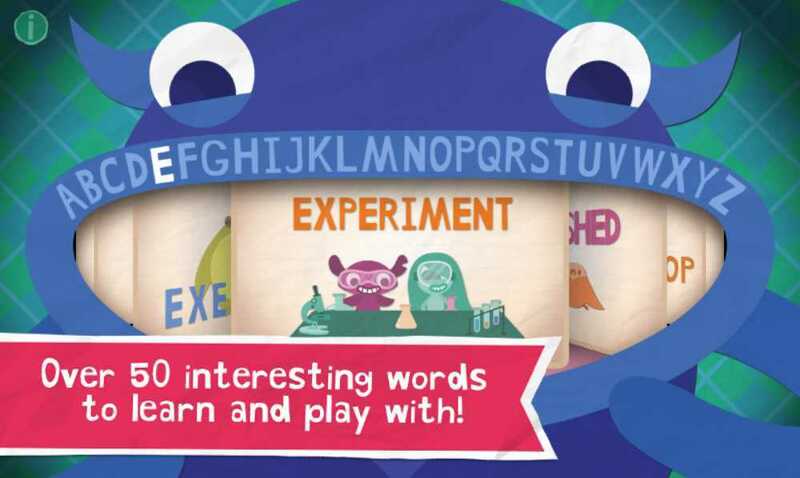 Endless Alphabet ensures that your child remembers the meaning of words and uses them fluently. It features over 100 different words to learn along with colorful visuals. However, the free version comes with only seven different words, and a one-time purchase unlocks the rest. Each word comes with an interactive puzzle with talking letters along with a short animation that illustrates the definition. It allows the kid to learn at their own pace without stress or time pressure. It has no high scores, failures, or limits. The app is available for free and does not contain any ads. 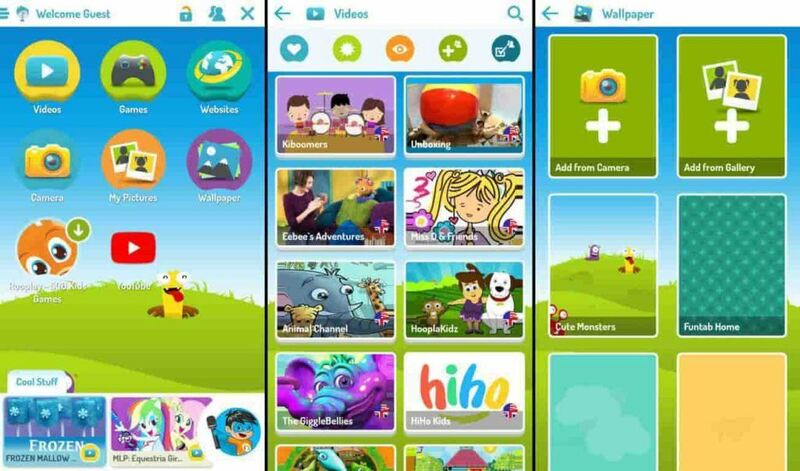 KIDOZ is an excellent children’s app for Android that can entertain your kids for hours. 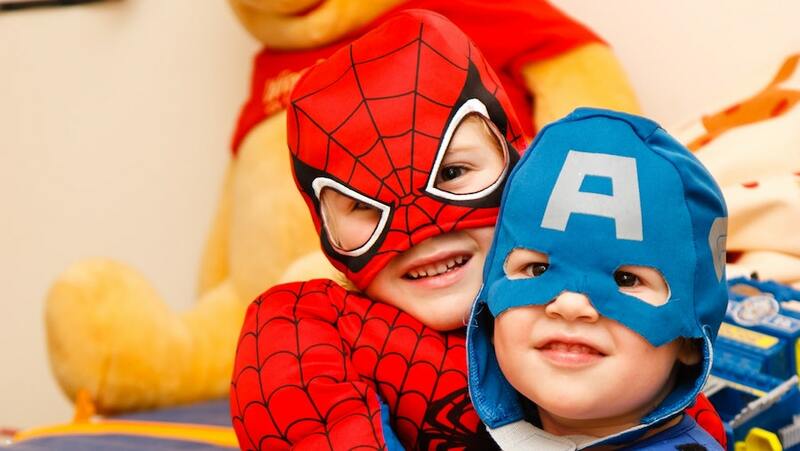 It claims to have handpicked videos for babies and preschoolers that are regularly updated. There are educational games for kids, a secure browser, child lock, child-friendly camera, photo gallery, etc. 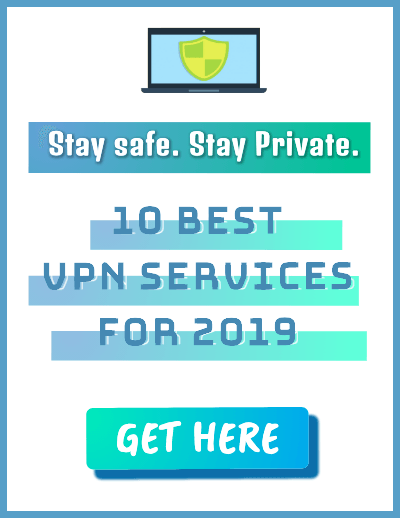 It allows you to create multiple child accounts, and there is also an ad-blocker to block the annoying advertisements. With the pro features, parents can get full control over video channels, games, and websites, and also set a time limit for their kids. 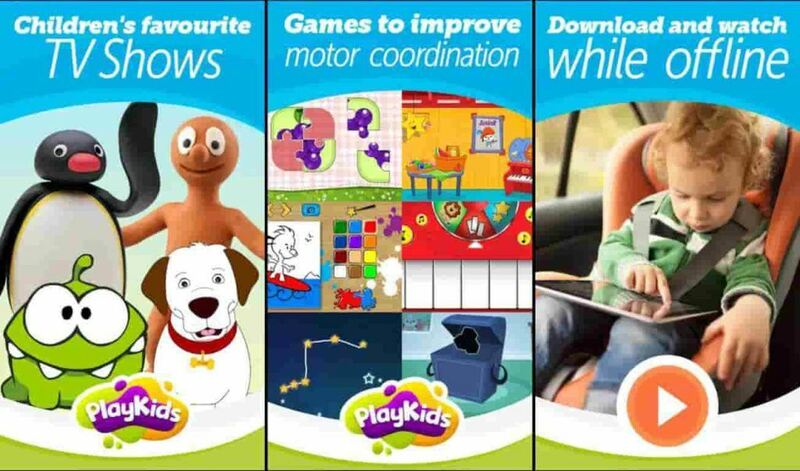 PlayKids is a useful children’s app for Android that is developed to keep your child entertained. It has a collection of various episodes from favorite animated shows along with some mini-games. It contains hundreds of best educational cartoons and TV shows for kids. However, to have complete access to all the contents, you will need a subscription. Apart from animations, it has free educational games like minigames and puzzles. Users can even download the shows and games whenever it is necessary. The app is ad-free and free to download. 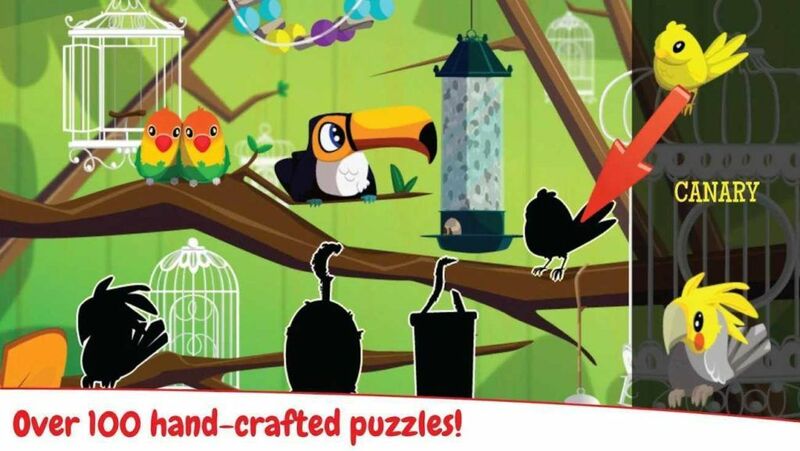 PUZZINGO is a fun and educational puzzle game developed for kids of age 0-5. It has eight free puzzles that contain over 100 different vocabulary words. Each problem covers topics like alphabets, shapes, colors, cars, trains, etc. There are various mini-games available as a reward after the kid completes a puzzle. Also, it gives a Daily Free Preview puzzle game every day. With the in-app purchases, you can unlock over 100 different puzzles in more than 13 puzzle packs. All the purchases are locked behind parent-gates to block accidental purchase. Overall, the app can help toddlers, and kids develop their spatial recognition, matching, tactile, and motor skills. 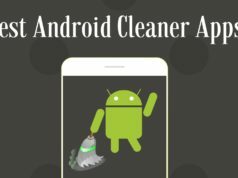 It is one of the best Android apps for kids that is free with no ads. 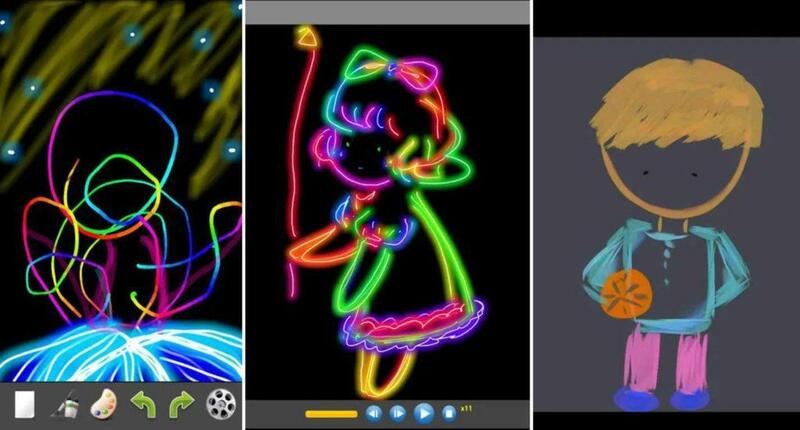 Kids Doodle is an excellent doodling app designed for the kids. It comes with an easy-to-use painting canvas and offers 24 different brushes, bright colors, and a built-in art gallery. There is a “movie” mode where kids can playback their artworks like a small film. Also, you can simply shake the phone to clear the art whenever you want. It has an attractive interface that features neon colors on a black background. All the functions are entirely free with no in-app purchases. It is ad-supported. 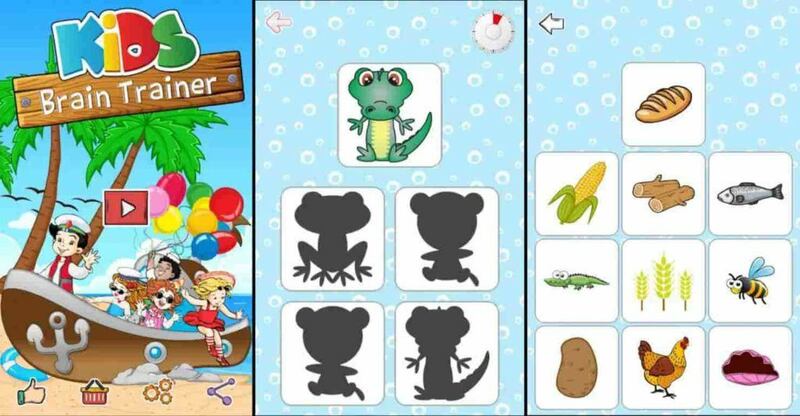 Kids Brain Trainer aims to be an educational and beneficial app for kids. It has 144 different games that are designed to contribute to the development of the child’s motor and cognitive skills. It includes four fun-packs along with some colorfully themed and leveled games. Kids can match an image to its shadow, find the odd image among a collection of images, and match pictures to its families. There are also memory games and match cards that comes with three different levels. All the features of this app are available for free with no in-app purchases. It is ad-supported. 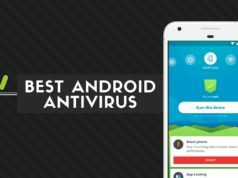 Did you find this list of best Android apps for kids to be useful? Share your reviews and suggestions in the comments.